Great chair to use for bistro seating arrangements. 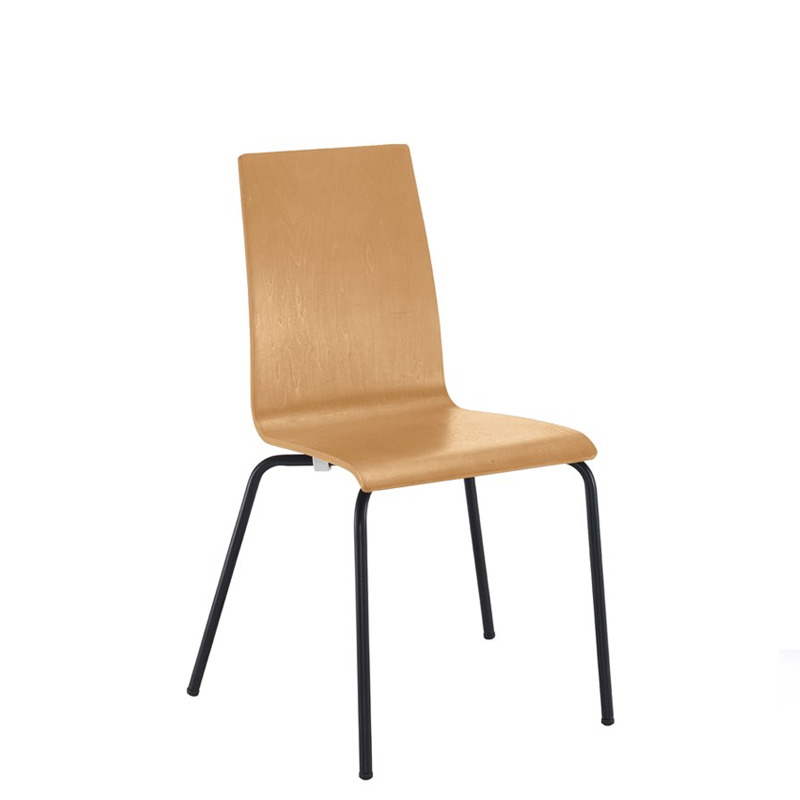 Beech or upholstered with black, white or chrome frame. The Ornate bistro chair is a great chair to use for bistro seating arrangements. Beech or upholstered seat and backrest with a modern curved seat and a 4 leg black, white or chrome frame.